BlackRock Investigations & Consulting, leader in surveillance & investigations. Surveillance footage is rarely disputed. We obtain video in over 90% of our cases. 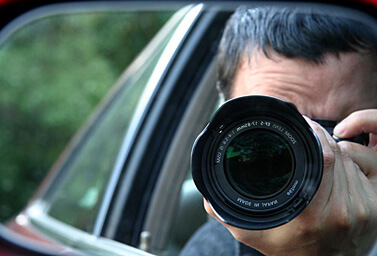 We obtain covert footage whenever possible. BlackRock Investigations & Consulting, LLC is the industry leader in Maine, specializing in surveillance and private investigation services. Our clients include insurance and risk professionals, law firms, private businesses and individuals. Our objective is simply to provide you with useful evidence for uncovering the truth. We are fully licensed, bonded and insured. Armed with cutting edge technology and trained investigators, we offer a vast wealth of knowledge in our field. Our methods are effective and produce results. BlackRock investigators adhere to the highest level of honesty, integrity, and professionalism, and are readily available to testify to their findings. 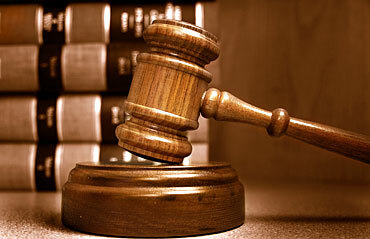 Our goal is to provide our clients with a thorough investigation completed within a timely matter. We believe that communication is key, and we welcome our clients to continually be involved in the investigative decision making process. Our friendly, knowledgeable staff are always available to answer your questions and provide more information about the services we offer. Call us at the number above or contact us through our web site for more information and a free consultation. ¡Se habla Español! BlackRock has received accolades from some of Maine's top law firms and national worker's compensation and disability firms. Our attention to detail and common sense approach to investigations, as well as long and varied experience with surveillance and interviews are beneficial to our clients. Our testimonials speak for themselves. "Michael Tuminaro is dependable, ethical, and consistently exceeds expectation."